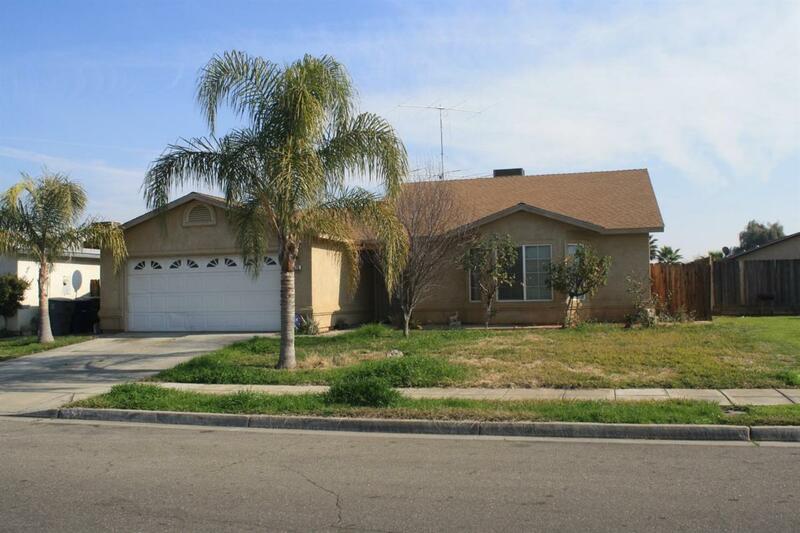 Why rent, when you can buy this lovely Madera home! 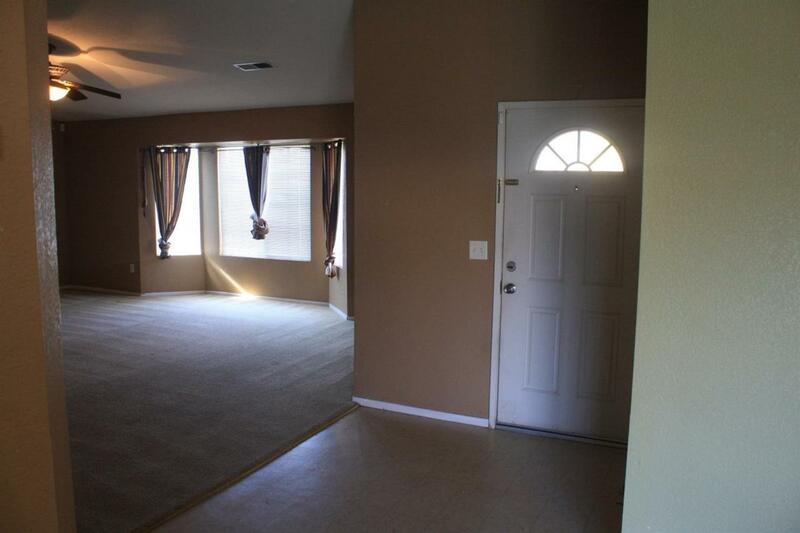 Features 3 bedrooms, 2 bathrooms, plus optional room! 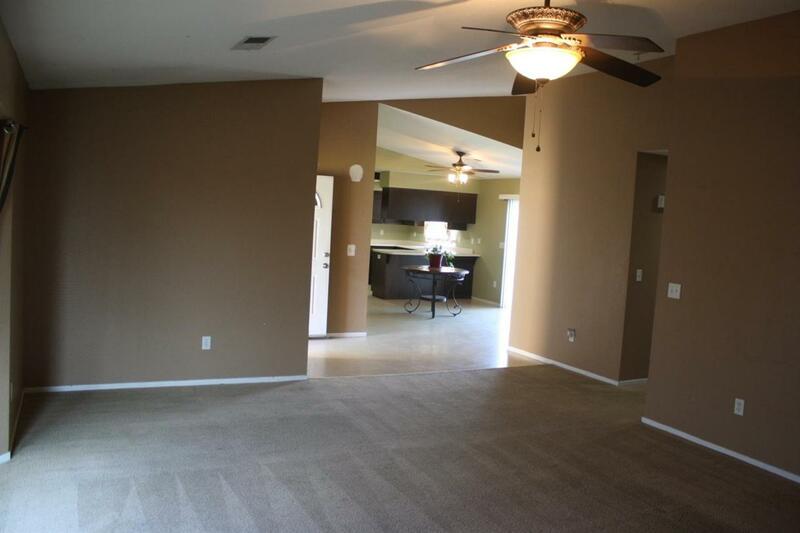 Living room has vaulted ceilings, giving you that spacious feel when having company. Front optional room can be used as a formal dining, or office. Kitchen is open, features a breakfast bar and a window facing the backyard. 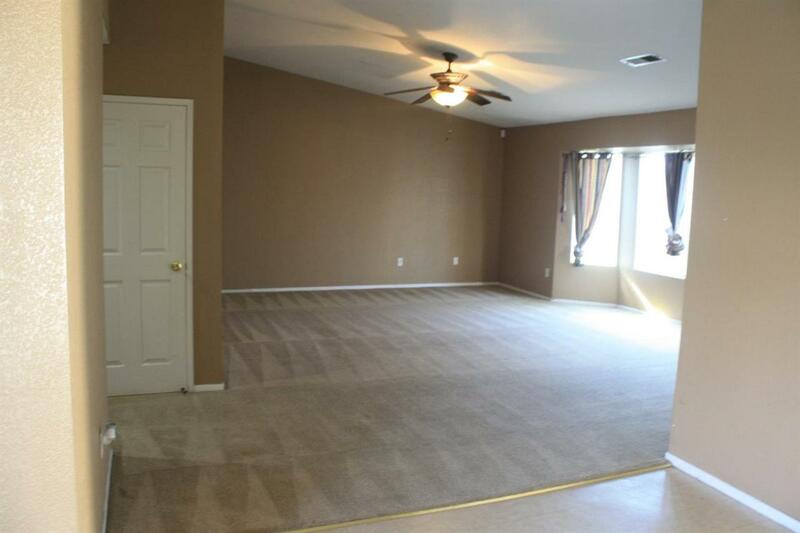 All bedrooms are nice in size, especially the master suite, with private restroom and large walk-in closet. Backyard has a concrete patio, and room to roam! This one should sell quickly, so hurry up before it's gone!